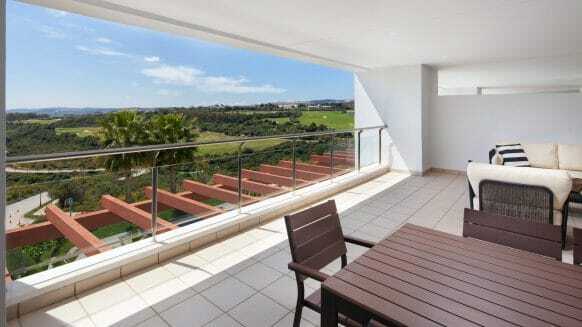 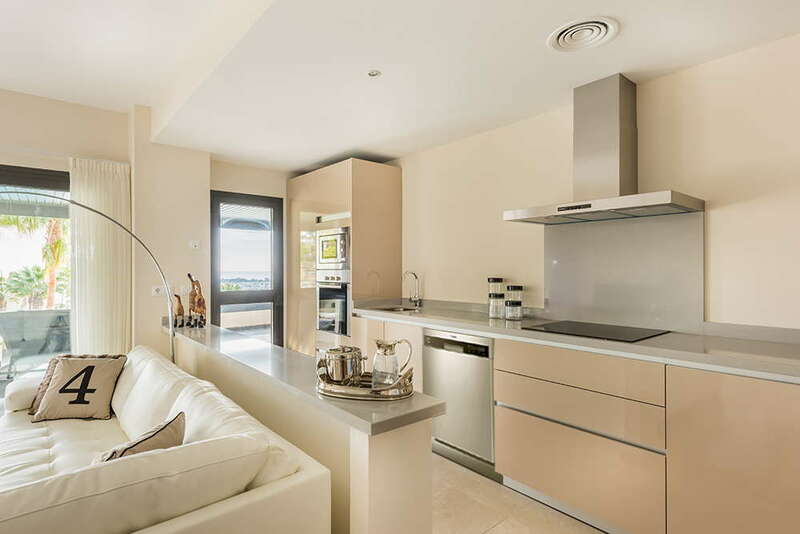 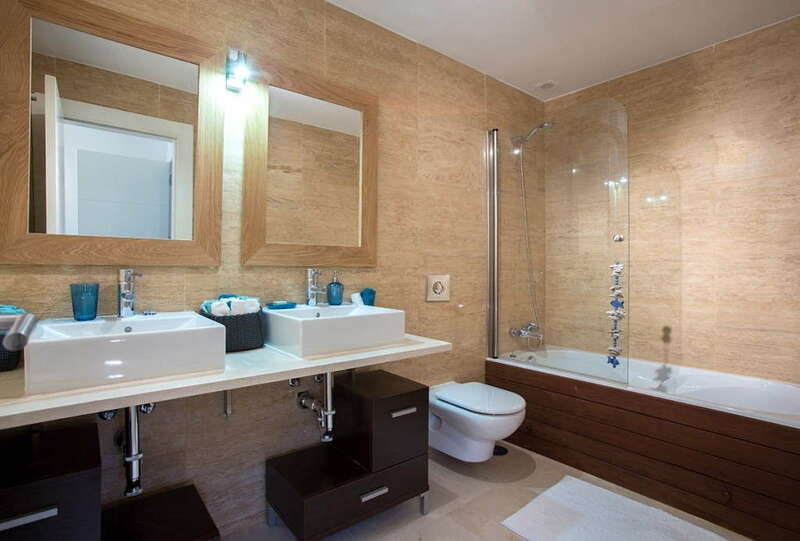 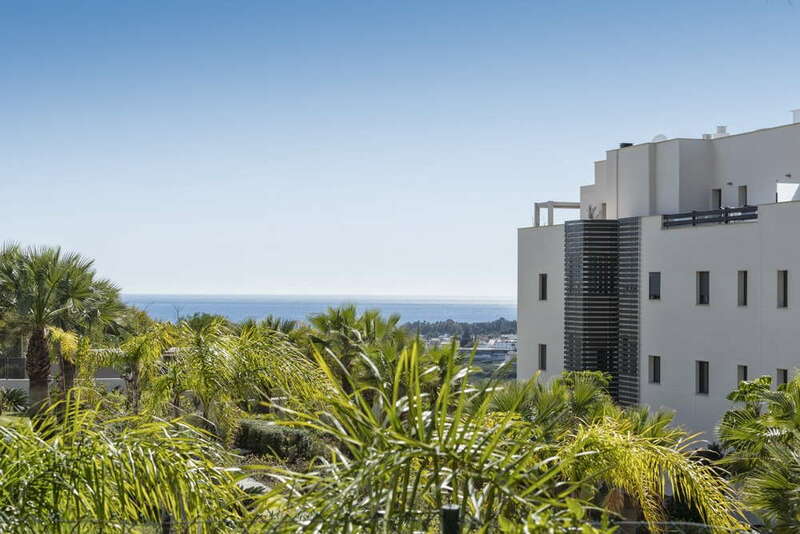 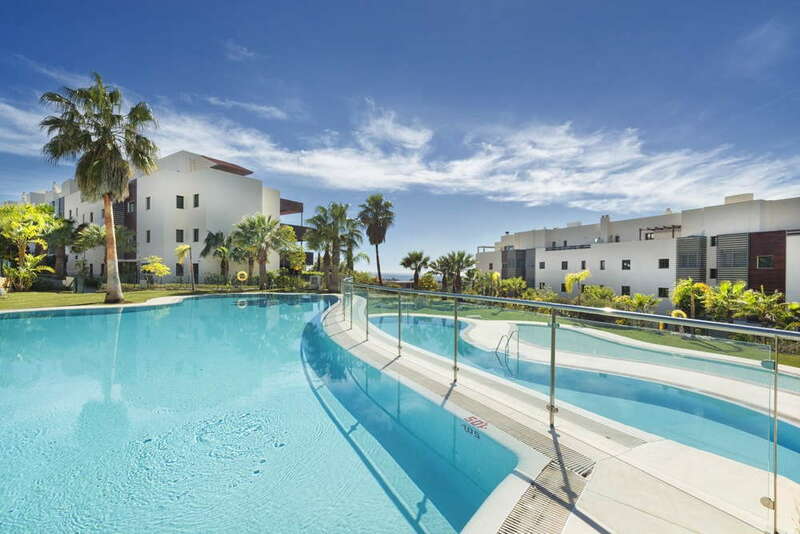 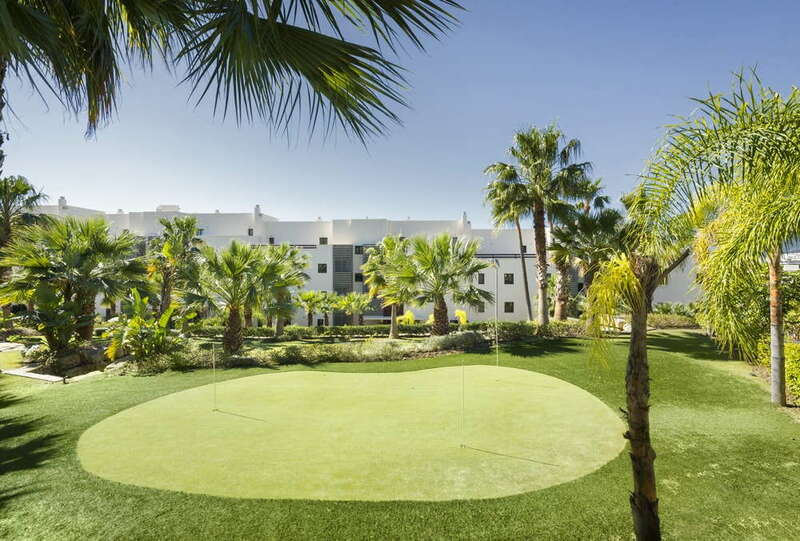 Two and three bedroom apartments for sale in Hoyo 19, an exclusive development of apartments within the exclusive Los Flamingos Golf Resort. 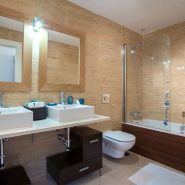 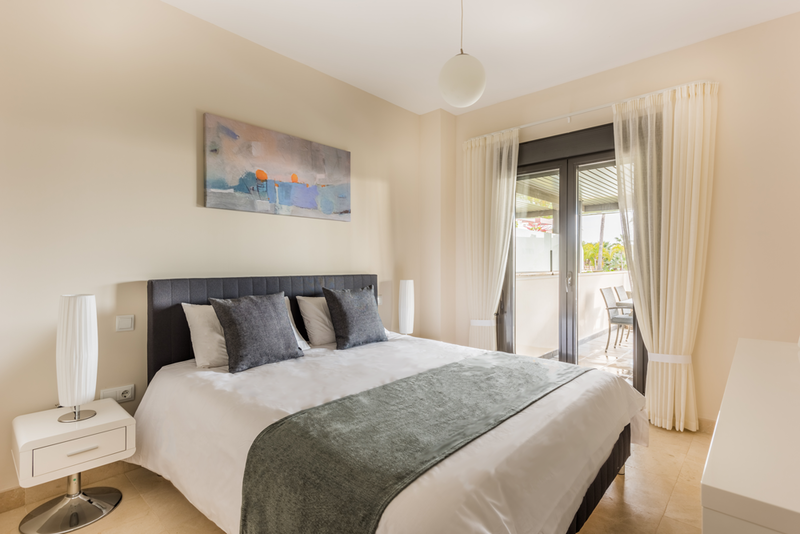 The apartments include hot and cold air conditioning, marble floors, master bedrooms with en suite bathrooms and hydromassage bath, fitted wardrobes, fully fitted kitchens with appliances and a choice of colours and a home automation system for the optimum management of your home. 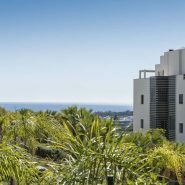 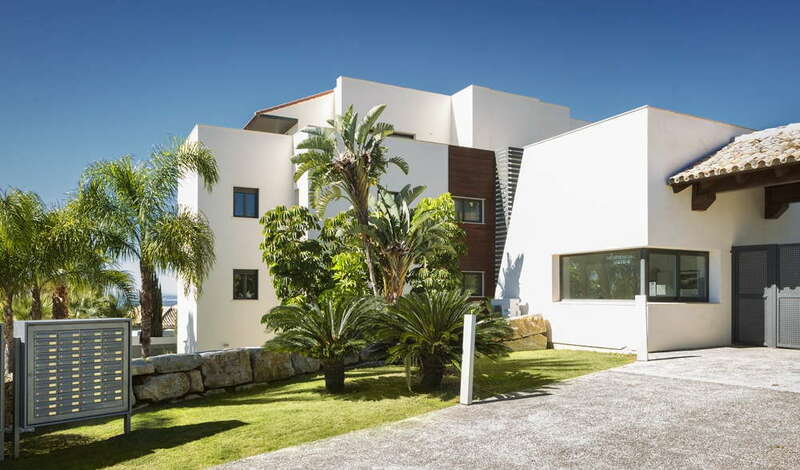 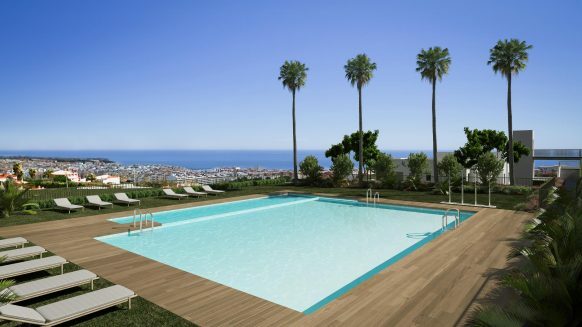 The properties are within an exclusive private urbanisation which offers magnificent views to the coast, Mediterranean sea and mountain range. 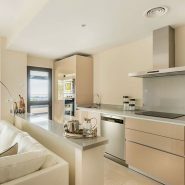 The development is comprised of 4 blocks with properties located with different orientations and floors, something to cater for everyone’s taste. 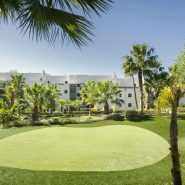 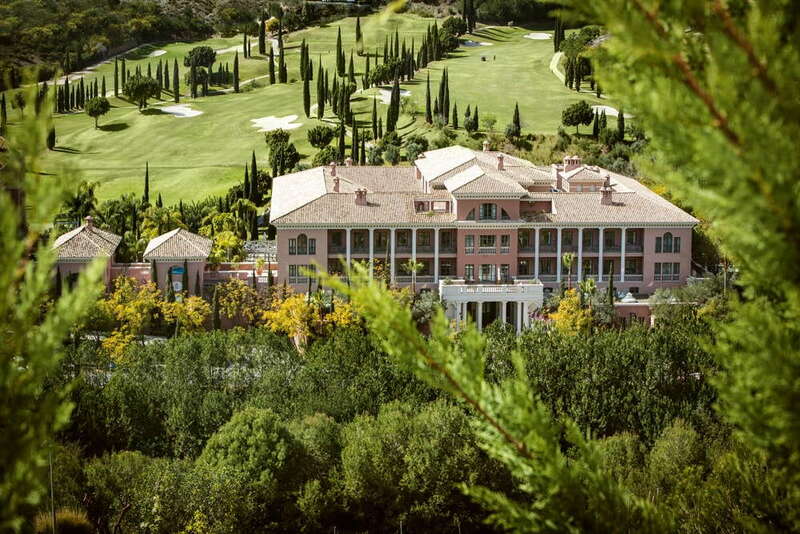 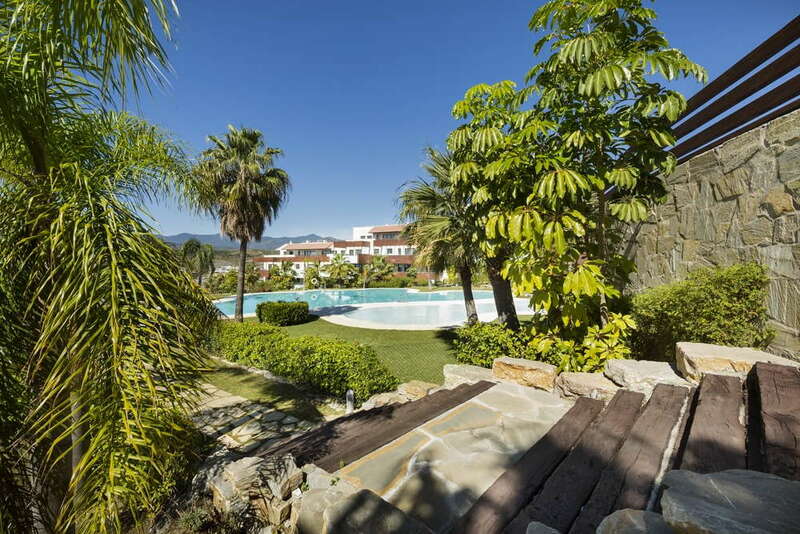 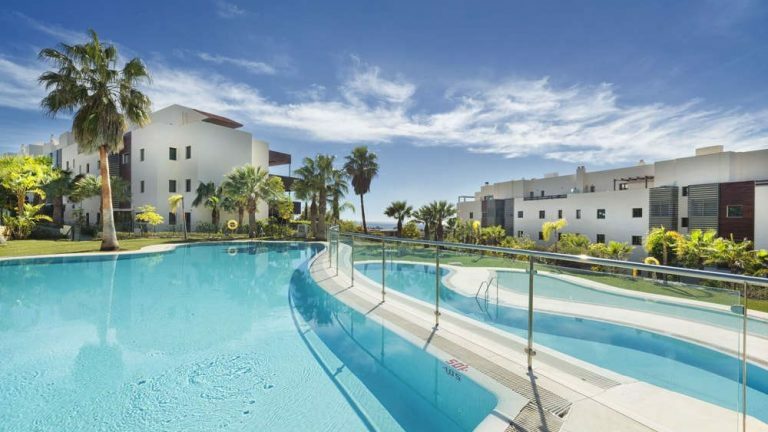 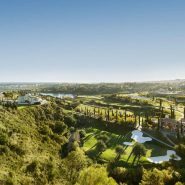 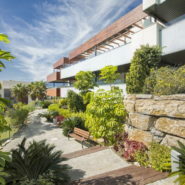 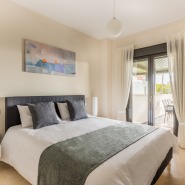 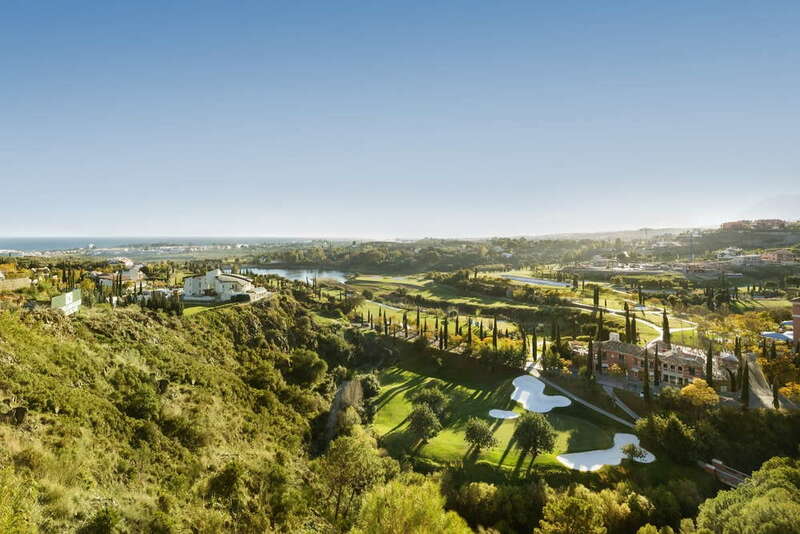 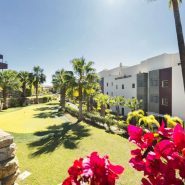 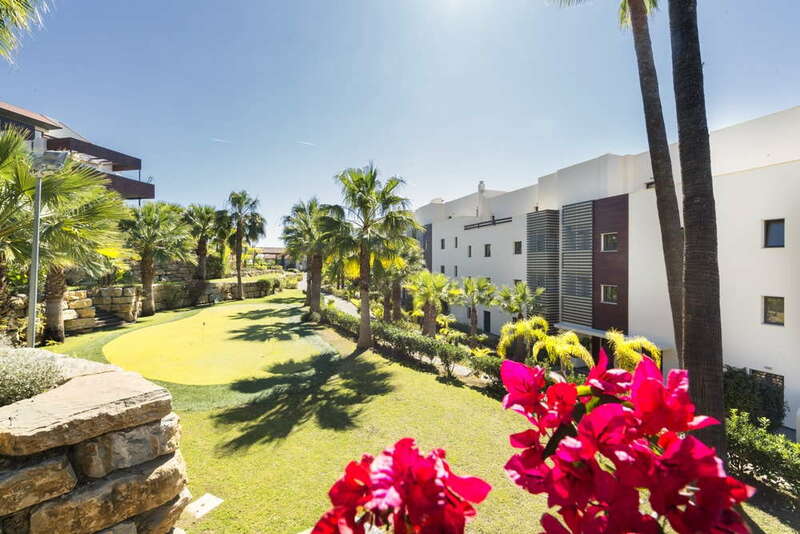 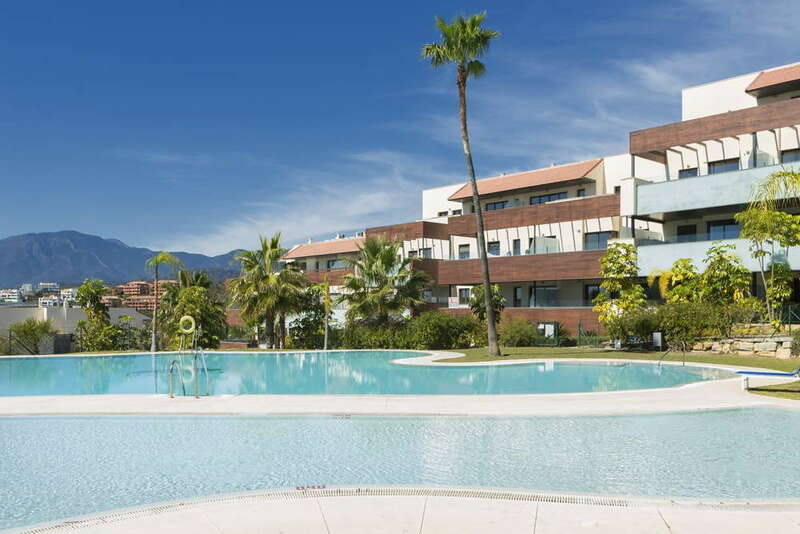 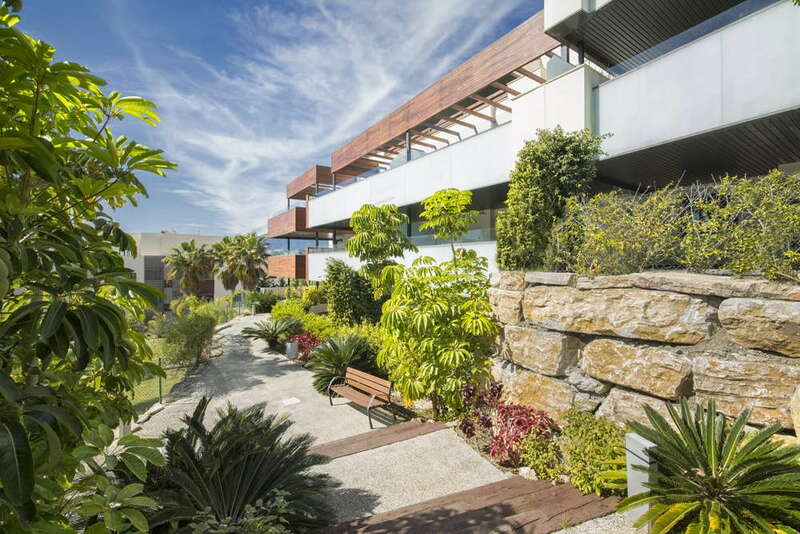 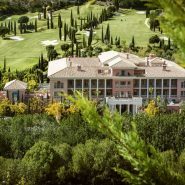 The apartments are surrounded by beautiful manicured gardens and the private grounds offer two swimming pools, padel tennis courts, children’s playground and a putting green for practising the perfect putt. 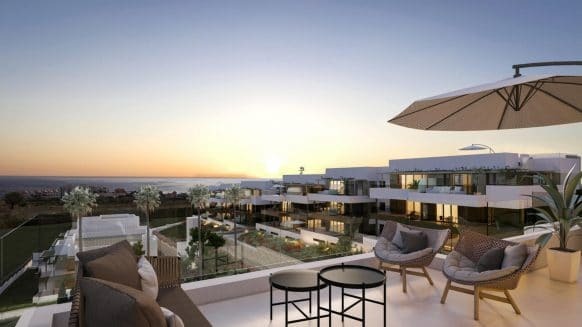 Spacious and private terraces offer the perfect place to enjoy the Mediterranean sunsets and some units even offer large gardens.